"Frida Kahlo & Tina Modotti" by Laura Mulvey & Peter Wollen (1982) is a wonderful documentary about the lives and work of Frida Kahlo and photographer Tina Modotti. 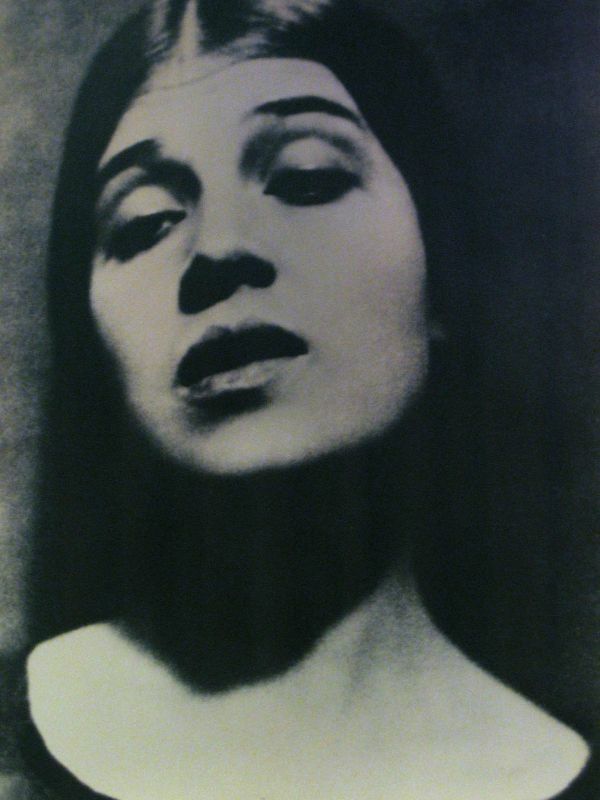 "Both Frida Kahlo and Tina Modotti were artists working in Mexico in the aftermath of the Revolution, during a period of general cultural awakening and social change. Frida was married to Diego Rivera and was born, worked and died in the same 'blue house' in Coyoacan, while Tina Modotti emigrated to California with her family from Udine, Italy, and travelled to Mexico with Edward Weston, where she then stayed to become a photographer in her own right. The broad similarities between their lives bind the film as a whole, reflecting on the representation of women, women's art and feminist aesthetics; while the differences between them make up the content. " (taken from Luxonline web site). Click here to read the article written by the two authors of the documentary. 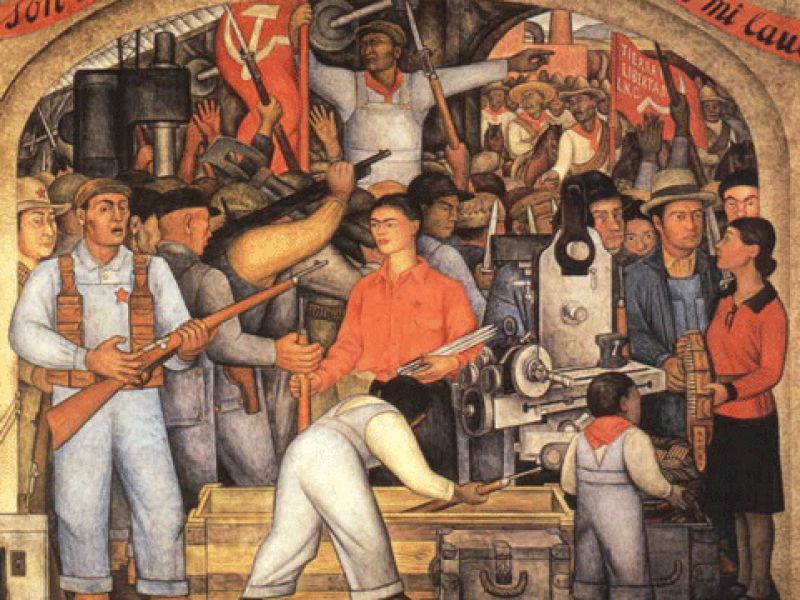 See Diego Rivera' s painting "The Arsenal": Frida is at the center of the painting and the woman on the right side is Tina Modotti, the Italian photographer and revolutionary political activist, who is holding ammunition for Julio Antonio Mella, a founder of the internationalized Cuban communist party.